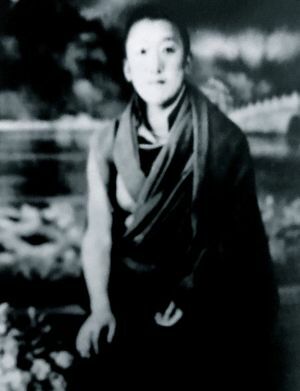 Katok Situ Orgyen Jampa Mingyur Shedrup Chökyi Nyima (b. 1928-?) - the fourth Situ incarnation at Katok Monastery. This page was last edited on 29 March 2017, at 21:38.